Cycling & Biking – Costa Rica’s weather is perfect for record-setting Tour de France riders; make your train sessions count – especially adapted to you. Tune your mind and body to work as a well oiled machine to be ready for your next winning competition. Let the experience assist you in targeting specific skills, log in mileage while taking in the incredible scenery and the warmth of hospitality. 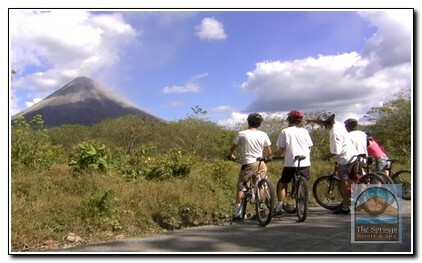 Click here to add Cycling & Biking in your Costa Rica vacation! 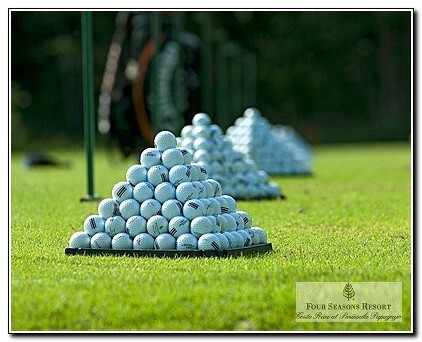 Golfing – Costa Rica is blessed with perfect golf weather all year. The favored courses are Cariar Country Club, Marriott Los Suenos, Reserva Conchal and Reserva Conchal; all of which are world class courses! AAA Tours welcomes you and invites you and your company to come and enjoy a round or two of golf or just to work on your Ace in Costa Rica! 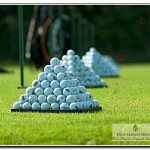 Click here to include Golfing in your Costa Rica vacation! Mountain Biking – The exceptional bike routes include beaches, isolated jungle trails, village pathways to nearly vertical mountains and more open flatter spaces with gentle ups and downs, around volcanoes to beaches. 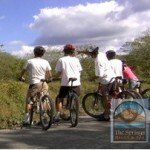 There are over 80 bike routes all throughout Costa Rica; so no matter where you are we have a route for you. 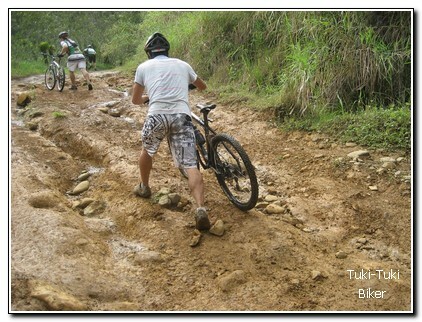 Mountain Biking can be included as a day tour or build your entire vacation around it! 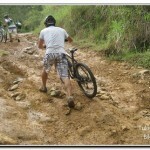 Click here to add Mountain Biking in your Costa Rica vacation! Tennis – Whether you want learn new skills and techniques or to play against Costa Rican tennis teams; we will build your tour to your group’s needs. Enjoy your time on the court and then relax off the court on anyone of our beautiful beaches, hot springs. Costa Rica is close to the United States – no jet lag and you will marvel about the warmth and hospitality and friendliness of our people! Click here to add Tennis in your Costa Rica vacation!